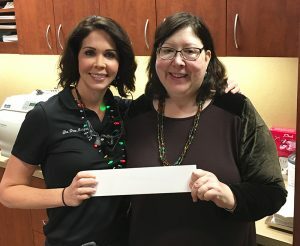 Announcing our Apple Watch Winner! 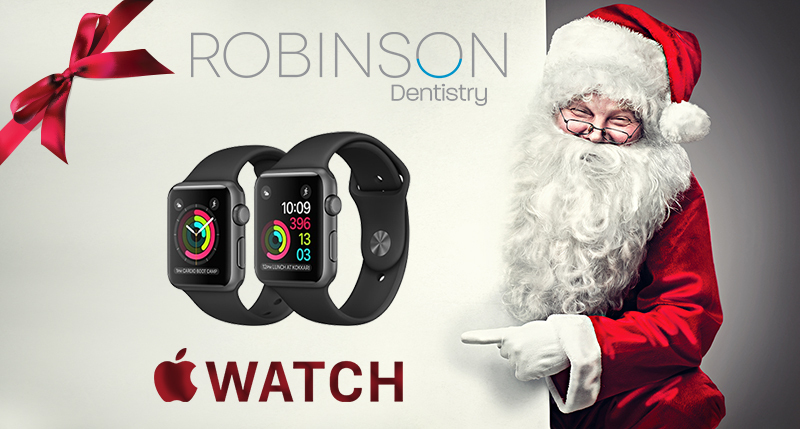 Home » All Blogs » Robinson Dentistry News » Announcing our Apple Watch Winner! Congratulations goes out to Kelly S., who is the winner of our Google Review Contest! Merry Christmas and we hope you enjoy your new Apple Watch! And we also would like to thank all of our loyal patients who took the time to leave us a Google Review, we wish you and your families a very Merry Christmas!